Soylicious.com has a wide variety of natural soy products to choose from including candles with a ring and exclusive melter gems with a ring. Each ring is guaranteed to be valued somewhere between $10 and $1000. 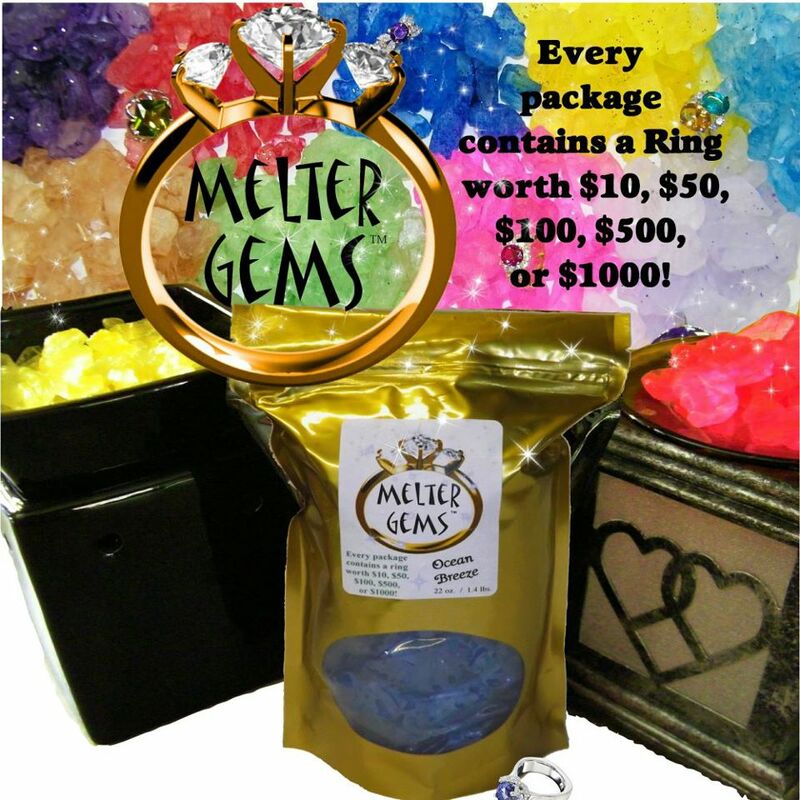 The melter gems are scent infused stones that never melt! You can reuse your stones when you are done as many different types of decorations! With the rings you get to pick your own ring size or the ring size of who you are gifting it to! This way it will be guaranteed to fit! 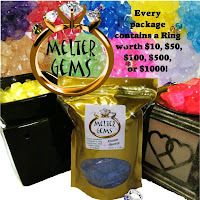 For this giveaway Elizabeth Kasson Independent Soylicious.com Consultant will be giving one lucky winner one melter gem package in scent of their choice and ring size of their choice! pixie promise or sugar kisses sound good I would like to try either of those! I think the Key Lime Pie would be my favorite.